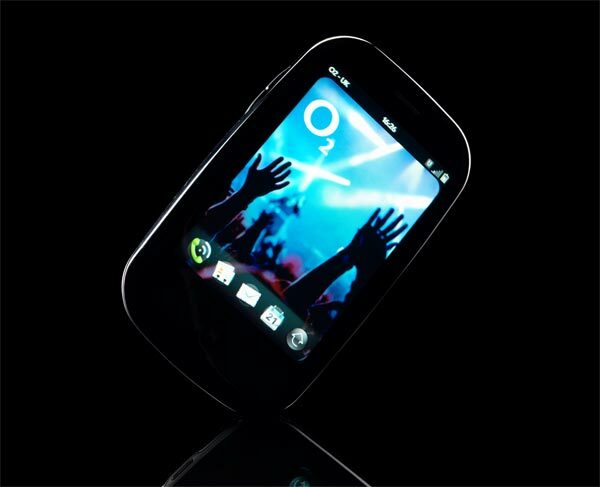 It looks like the UK GSM Palm Pre may be a hit for O2, as initial demand for the device is higher than that of the iPhone when it launched in the UK in 2007. Around 26% of mobile users are interested in getting the Palm Pre, as opposed to 16% of mobile users who were interested in getting the iPhone back in 2007. Personally I think this is due to the fact that mobile users are more aware of smartphones today than they were in 2007, and the market has moved on massively in the last 2 years. It will be interesting to see just how popular the GSM Palm Pre is in the UK, and it could be good news for O2, just after they have lost exclusivity for the Apple iPhone. The GSM Palm Pre launches in the UK on Friday the 16th of October.